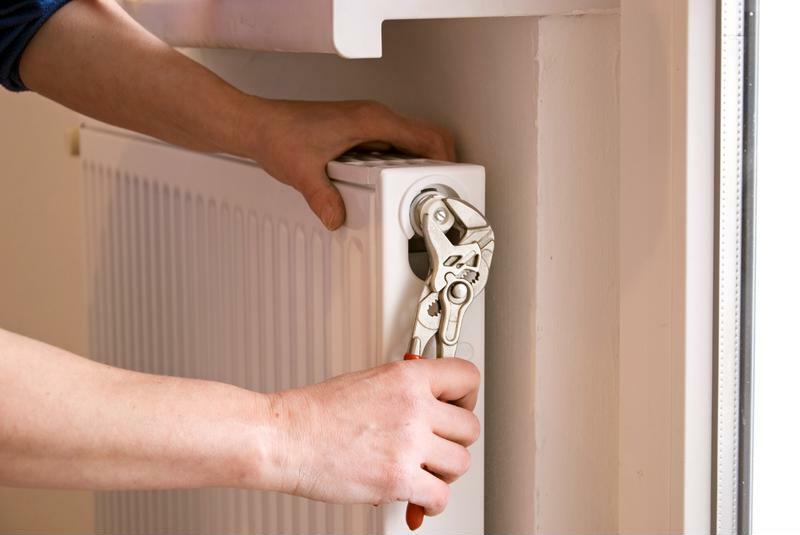 As the nights get cooler, the last thing you want is to encounter a problem with your heating system. But while issues are inconvenient, they unfortunately are all to common. Here are three specific problems that you should be prepared to deal with this season if you don't properly protect your home. Leaking liquid is rarely a good sign when it comes to your home appliances. If you notice water or oil pooling near components of your heating system, it's a sign that something needs your immediate attention. According to the Massachusetts Executive Office of Energy and Environmental Affairs, if you have a heating system that uses oil, you should regularly inspect it for leaks and have your oil company clean the furnace, repair or replace damaged parts and install an oil safety valve or encase the delivery line in a protective sleeve. Call a technician right away to address leaks that do occur. A leak may just be the sign that a part needs to be tightened. If you have an in-floor radiant heating system, the San Francisco Chronicle reported that defective wall thermostats are a common problem that you may encounter. Thermostats that don't open correctly will cause a home to become too hot, while ones that don't close properly will result in chilly rooms. Luckily, when these components malfunction, they are fairly easy to replace. When you get home after a long day and step into your cold house, there's no surprise quite as unpleasant as discovering that your heating system won't turn on. Popular Mechanics suggested first trying the easiest fix– making sure that the circuit is in the on position. You should also check that the temperature isn't just set to cool. If you check all the other switches and connections and still can't find the problem, it's time to call a technician. When you purchase a home warranty plan from TotalProtect, you protect your home from these common problems. Contact a representative today to learn more about what plan may be right for you.